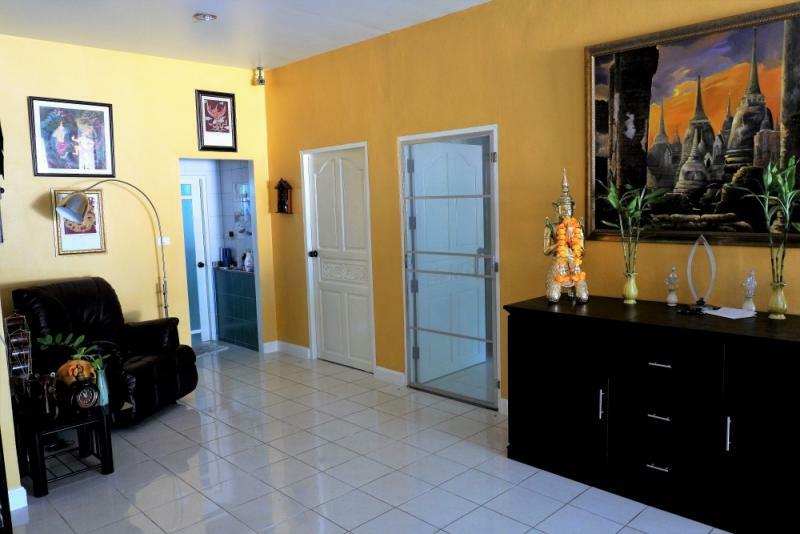 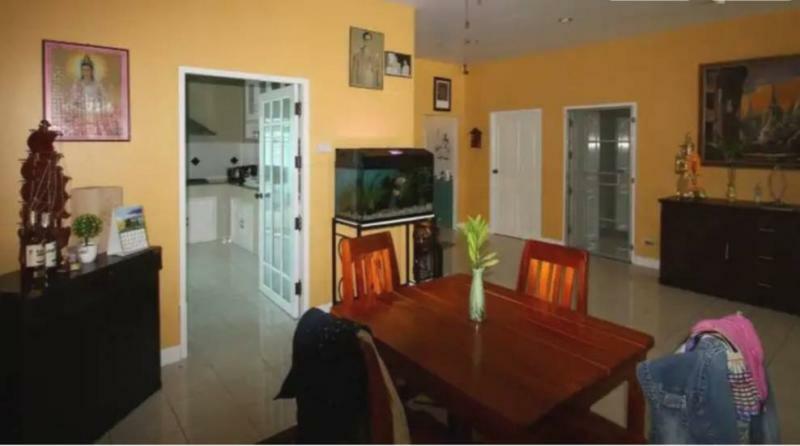 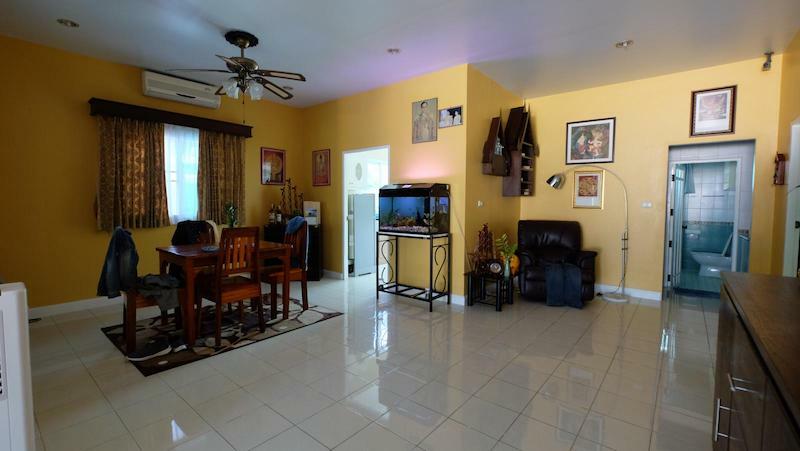 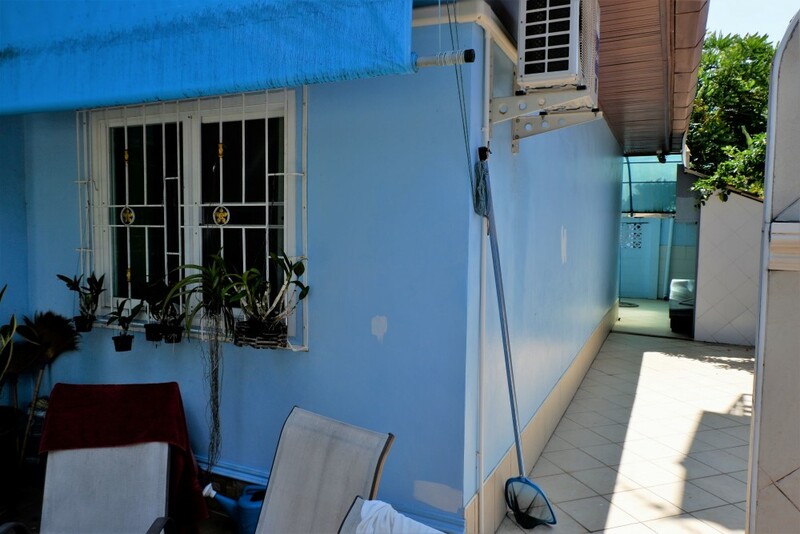 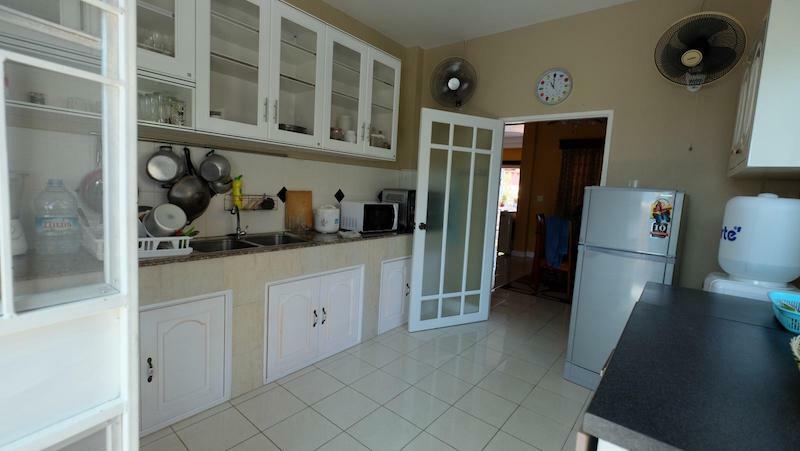 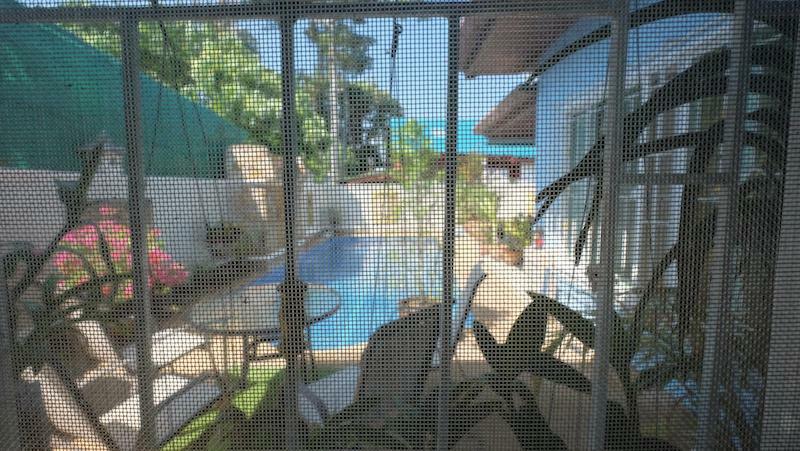 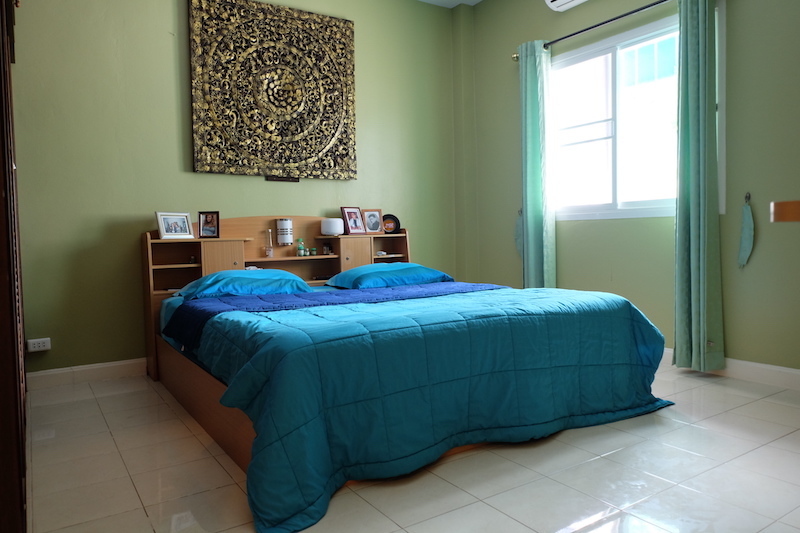 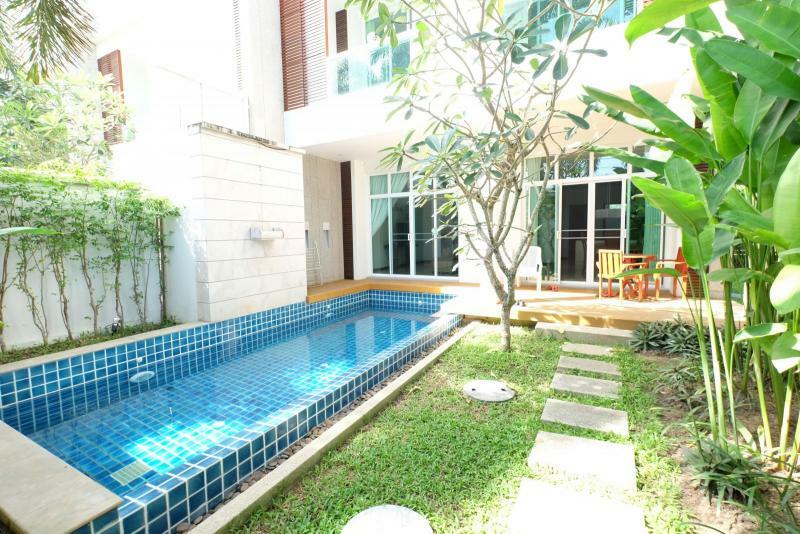 Comprising 2 bedrooms, 2 bathrooms, private pool, kitchen, living room, open dining room, terrace and covered parking. 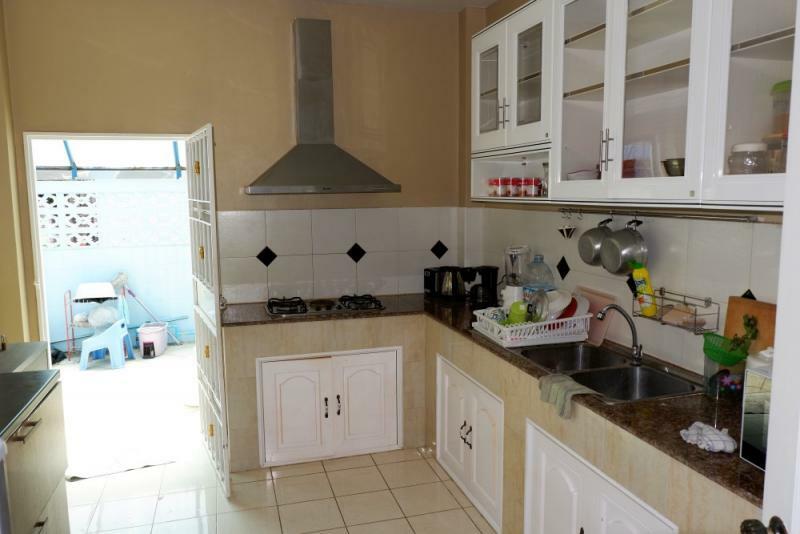 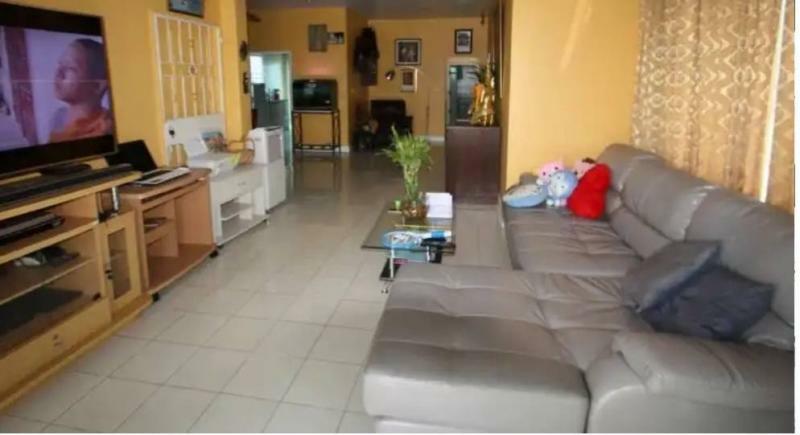 The living area is 110 m² on a plot of 276 m² (Chanote title / Freehold ownership). 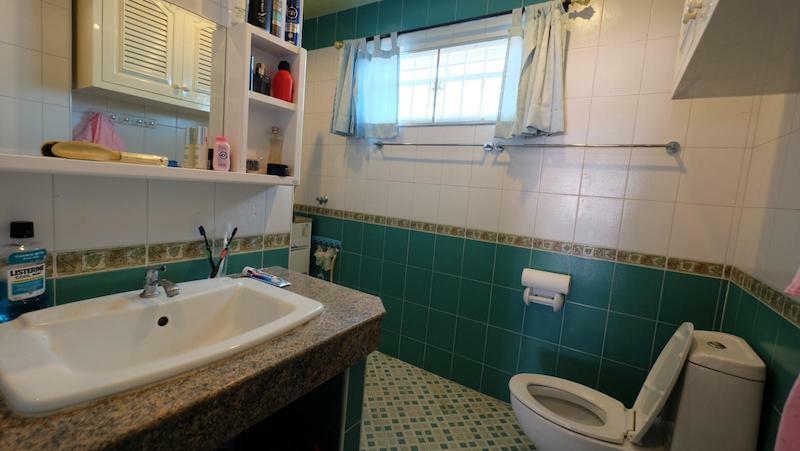 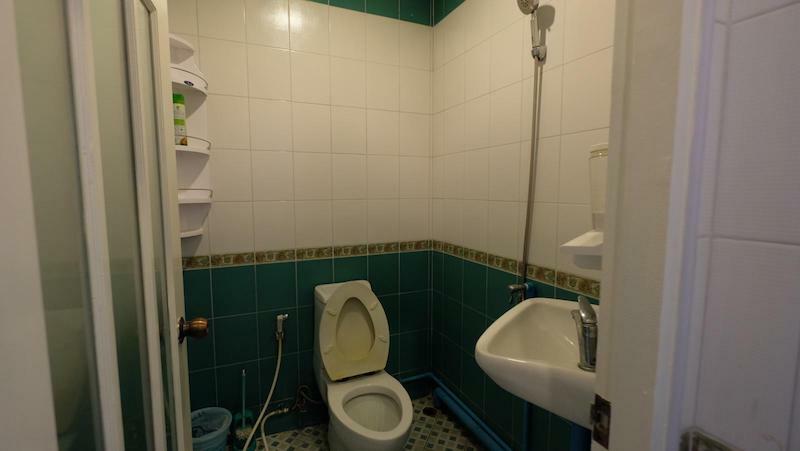 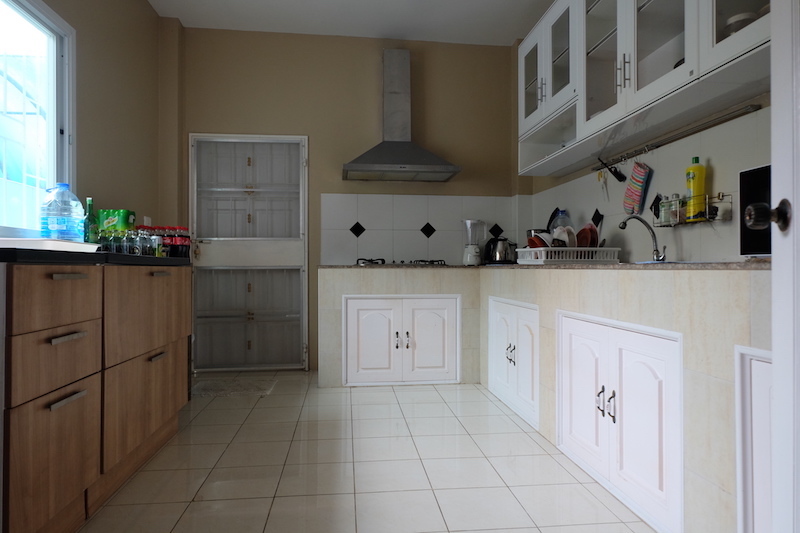 This property has been renovated recently. 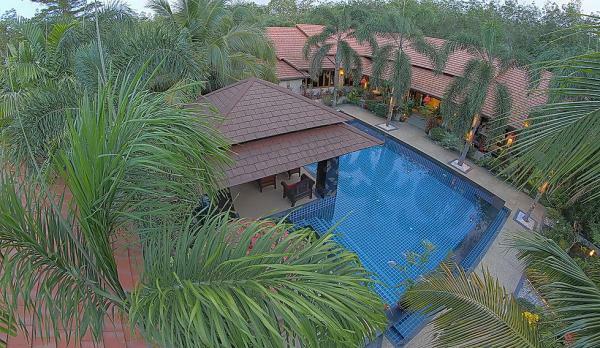 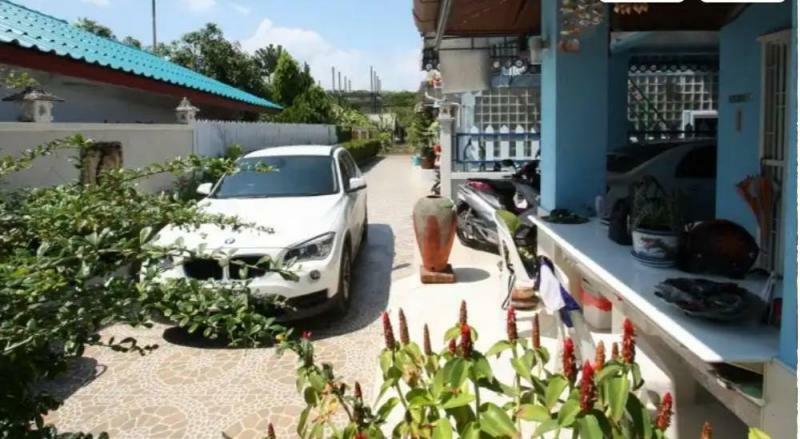 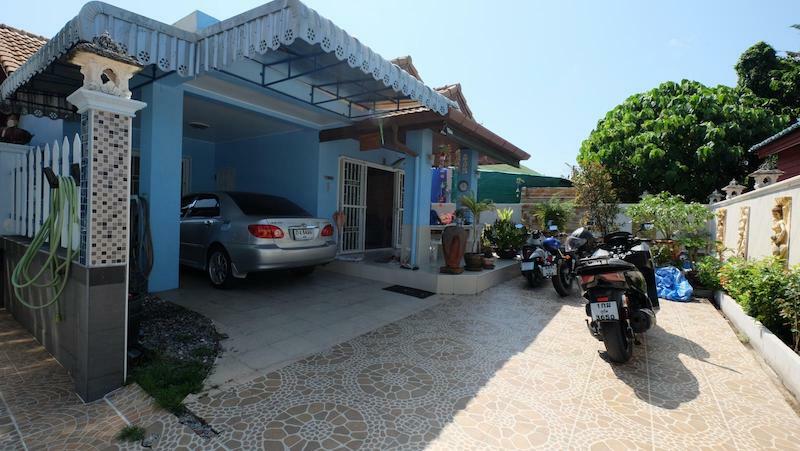 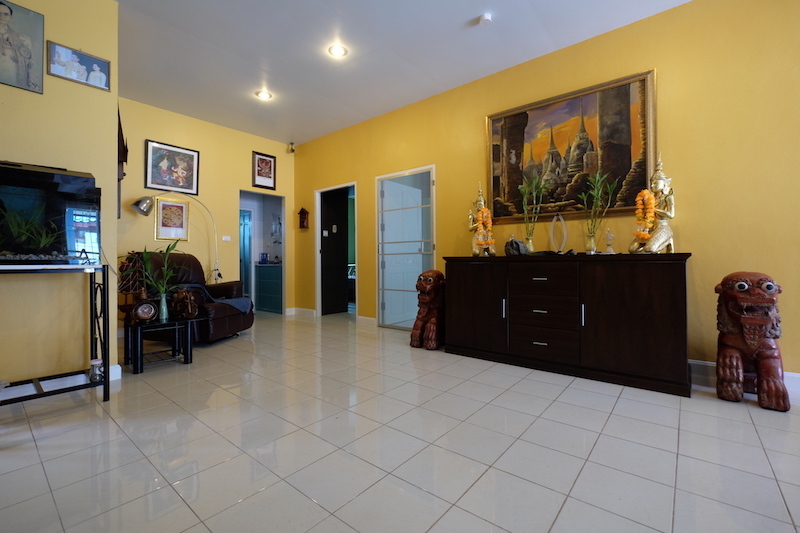 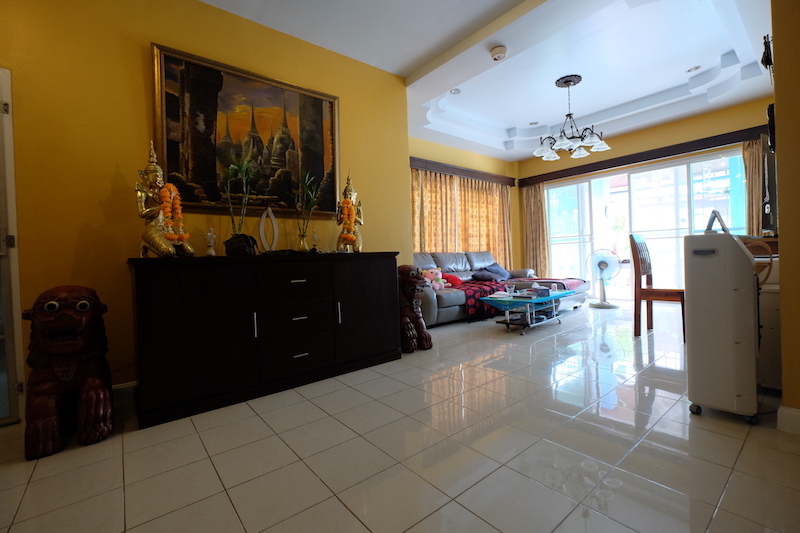 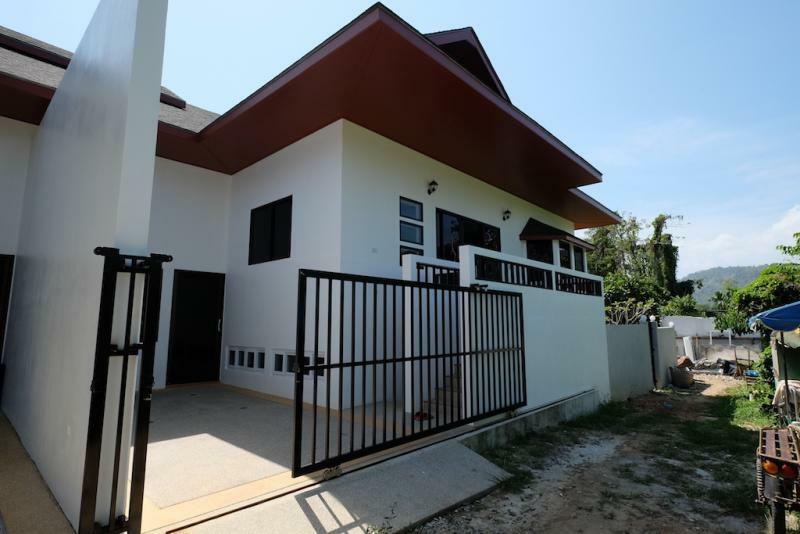 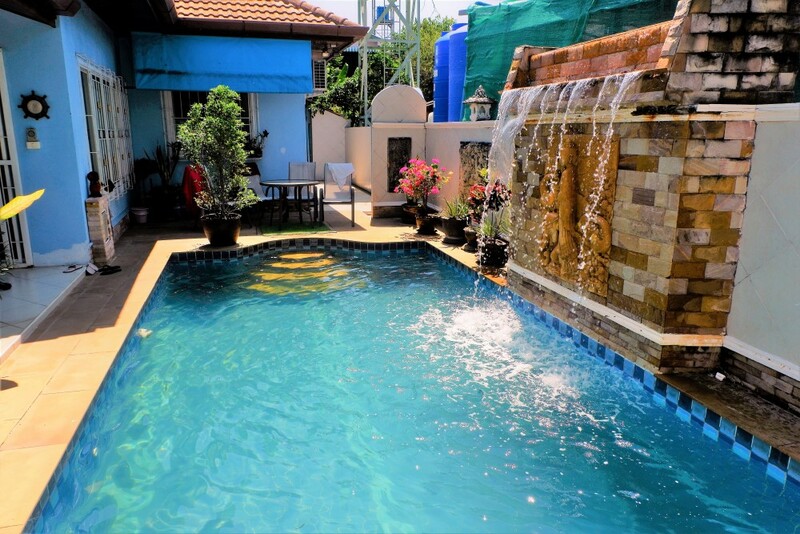 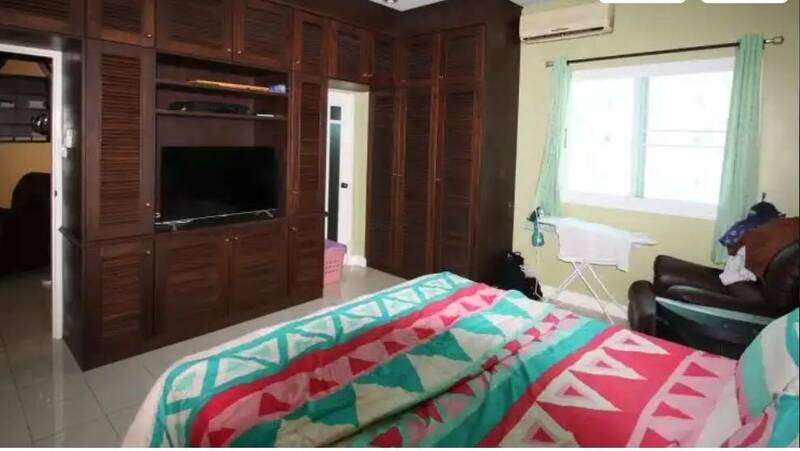 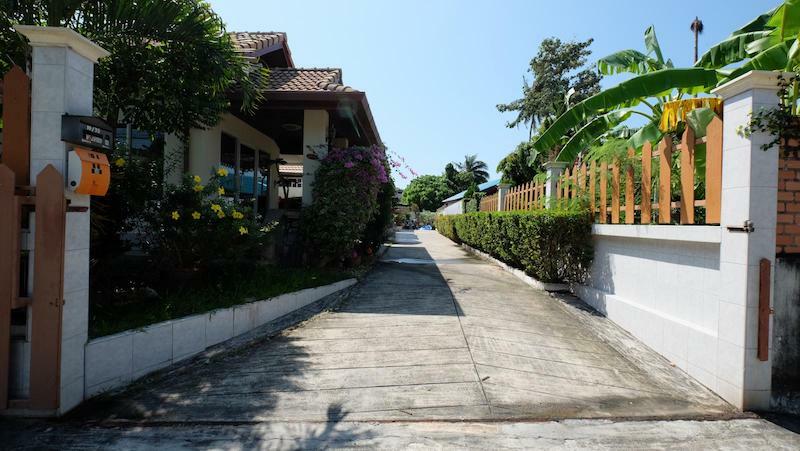 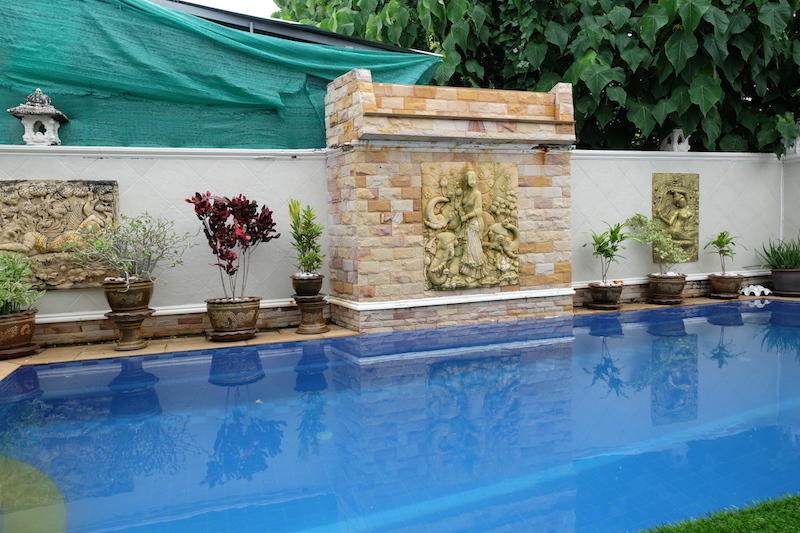 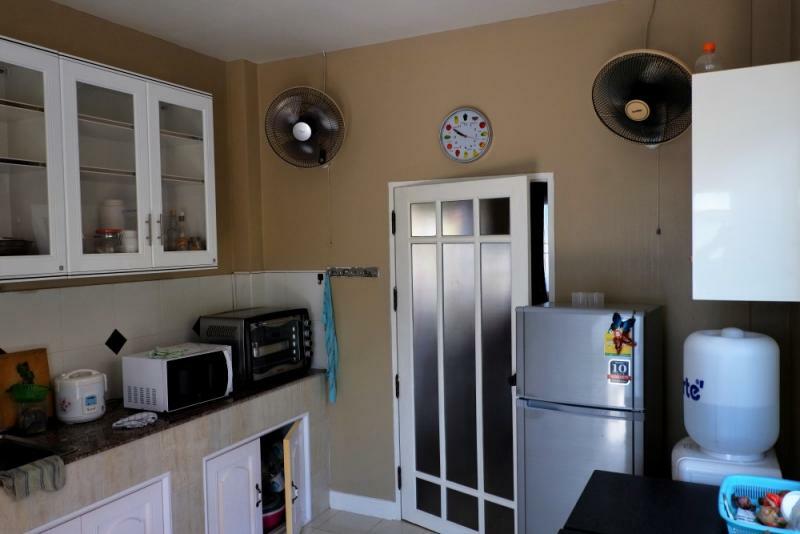 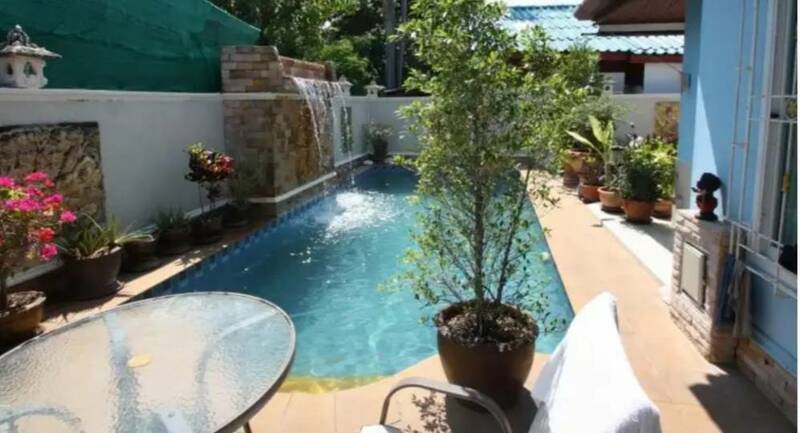 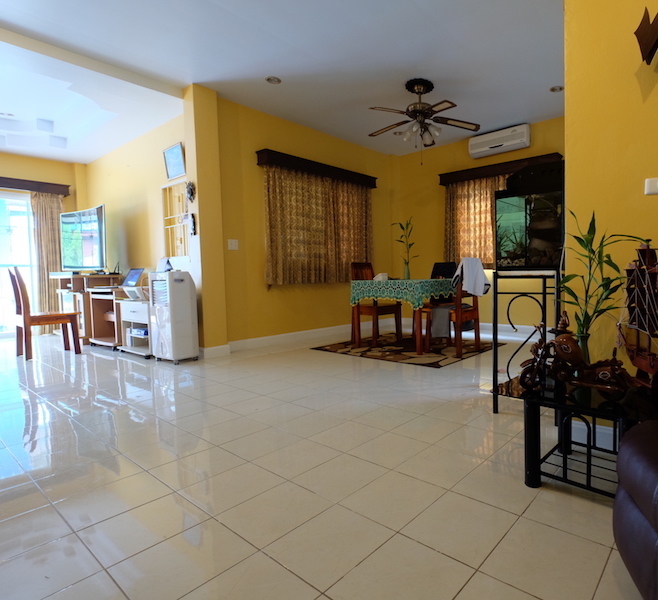 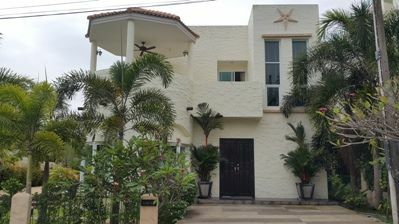 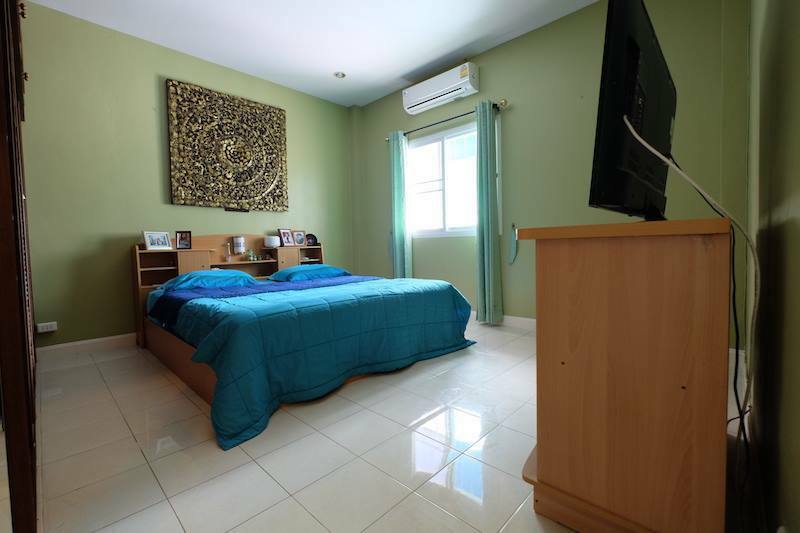 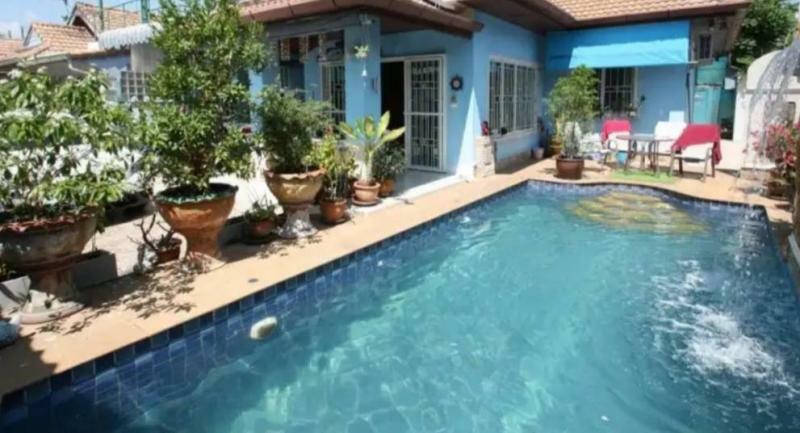 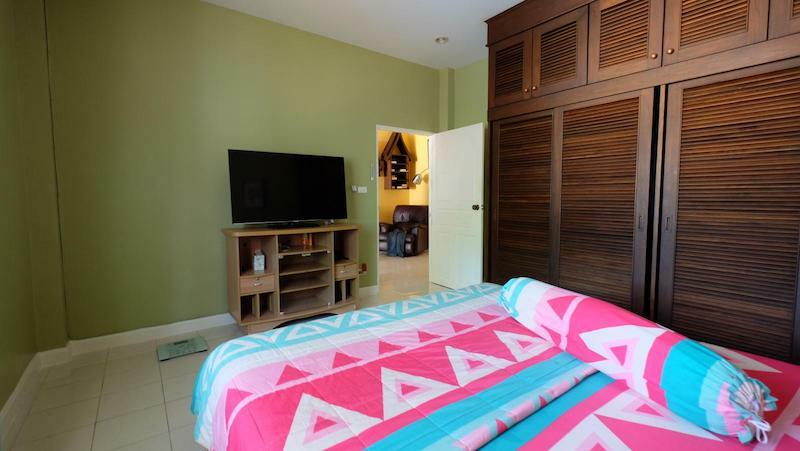 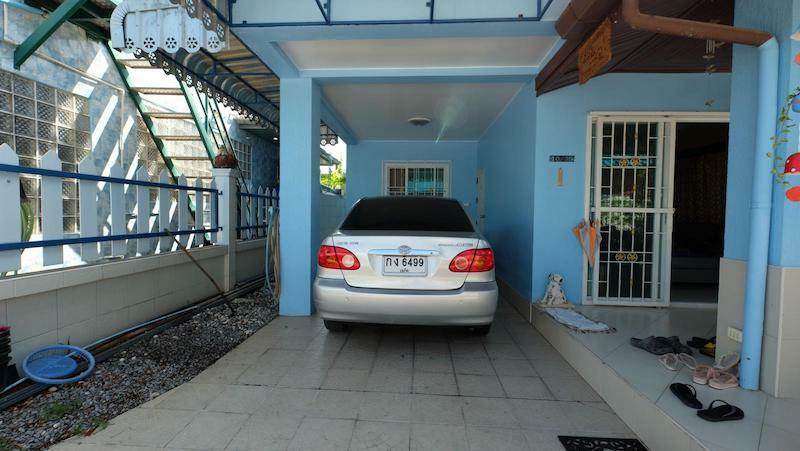 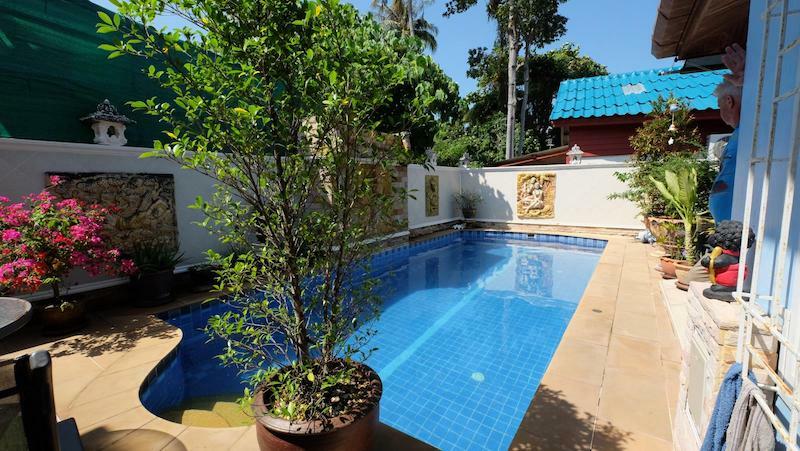 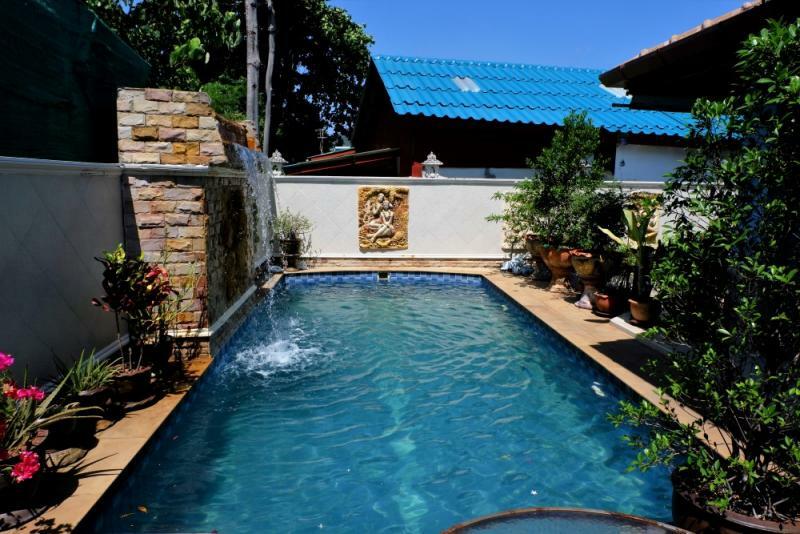 This villa is located in a small and quiet street, at just 200 meters from the main Road of Rawai, 5 minutes from Rawai Beach, supermarkets, shops, restaurants, bars and nightlife, 10 minutes from Nai Harn Beach, one of the most beautiful beach in the world. 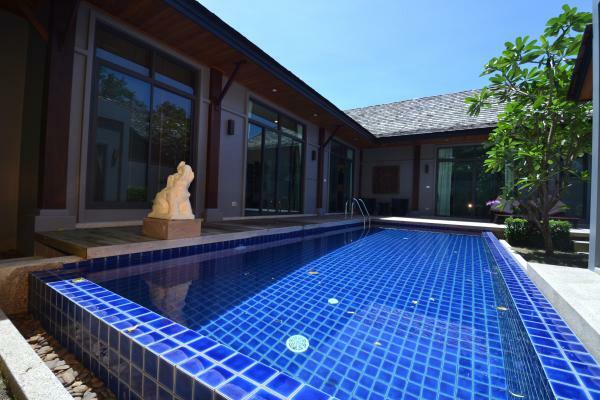 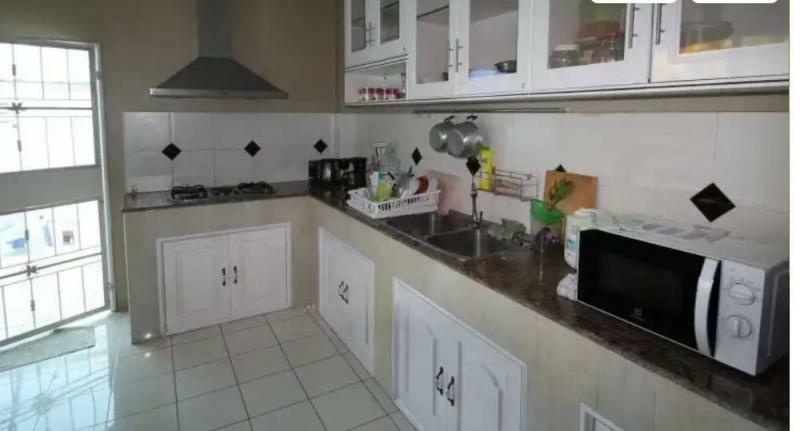 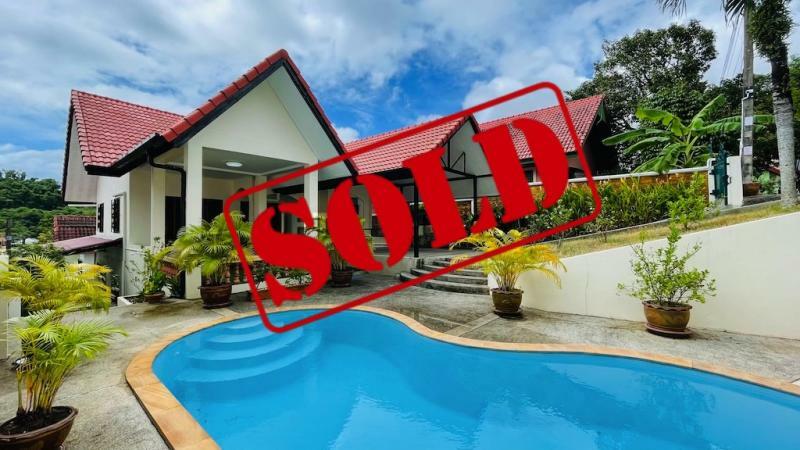 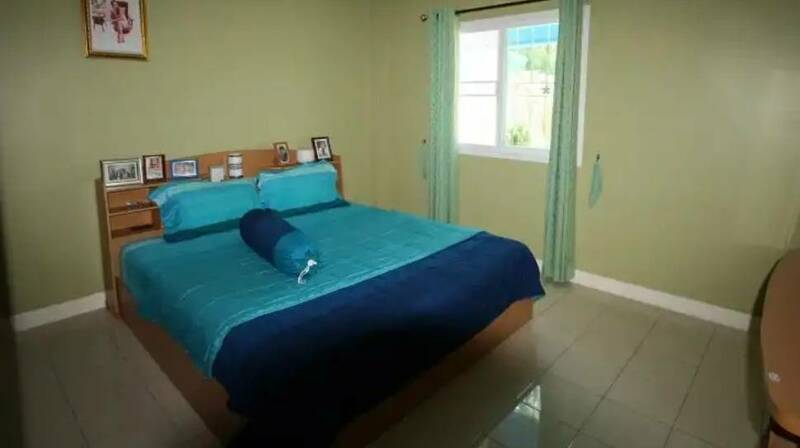 Unique opportunity to buy a Phuket Pool Villa for this Price! 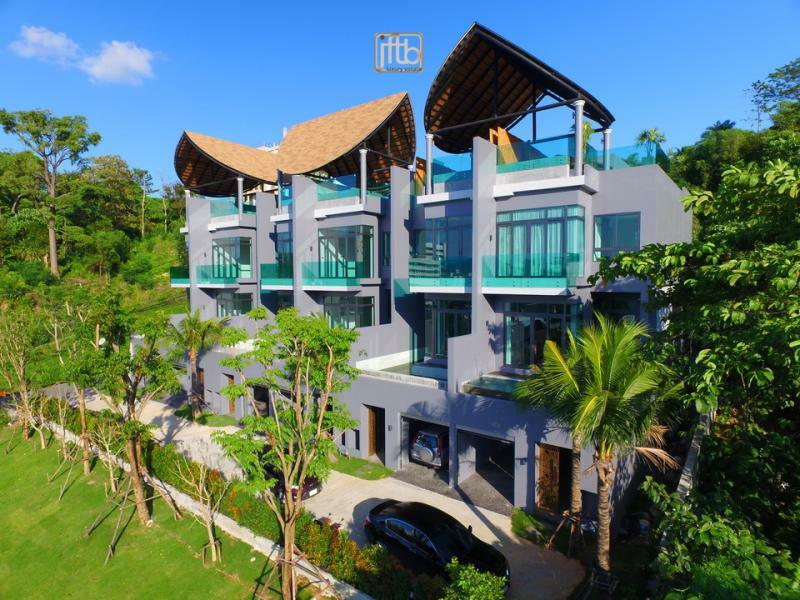 Recommended Best Phuket Property Investment & Deal !